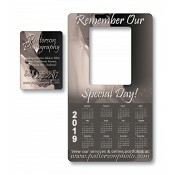 Buy the attention of your clients, loved ones, families and vast audience with our custom designed photo frame magnets! 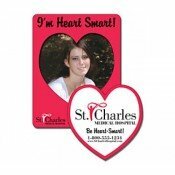 These full color picture frame magnets offer spectacular presentation and people use them for holding their family photos, snapshots, pet pictures and travel pictures. 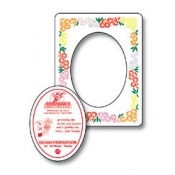 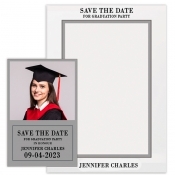 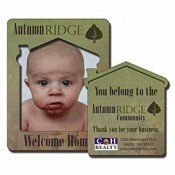 You only need to put your business name and brand logo on these 2-in-1 gift photo frame magnets and it will easily grab footage over your customer’s refrigerator doors for a long time. 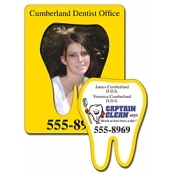 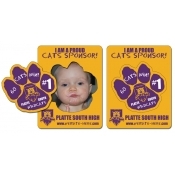 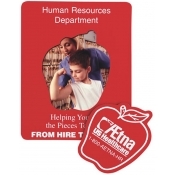 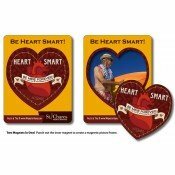 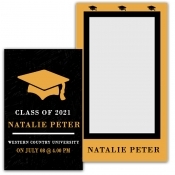 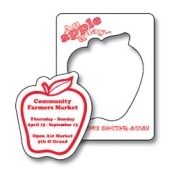 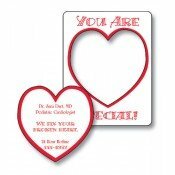 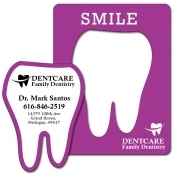 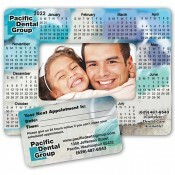 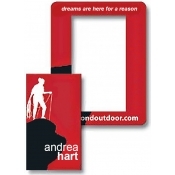 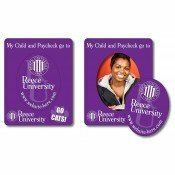 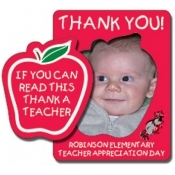 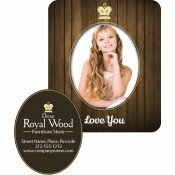 Most of these custom printed magnets feature a middle punch-out magnet with a prominent outer picture frame magnet. 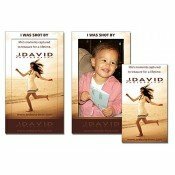 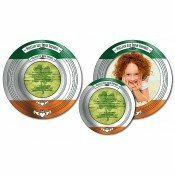 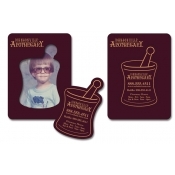 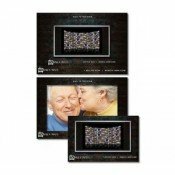 An extensive line up of custom photo frame magnets is offered in this online collection, with more emphasis on unique styles. 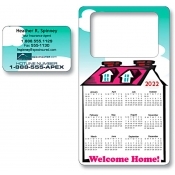 Is perfect for a filing cabinet, a desk cabinet or a refrigerator door. 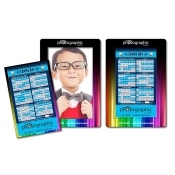 Ideal for managing photos or other colorful text in the office. 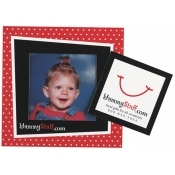 Can be given as a gift on special occasions such as Christmas, birthdays, bridal, or infant showers. It can be used as a complimentary gift with festive purchases or as an acknowledgement during tradeshows. 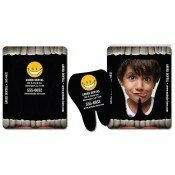 Perfect for schools, veterinary offices, sports teams, fundraisers, social individuals and many others trying to forge strong interpersonal relationships with their intended clients or loved ones. 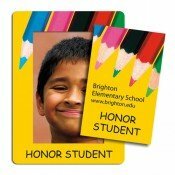 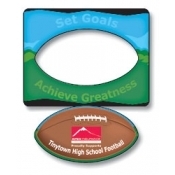 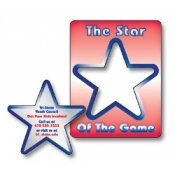 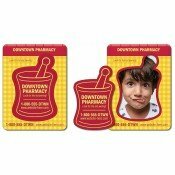 Builds high impact with its full color printing and unique shapes custom magnets! 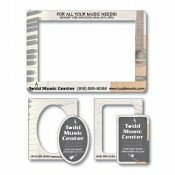 Best buy pricing is offered on bulk purchases, making it affordable for small budget marketers and individuals working on a constrained budget. 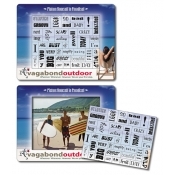 A vast selection of custom photo frame magnets offered in different sizes and styles to suit different needs. 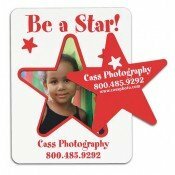 Featuring only high quality personalized photo frame magnets, which are affordably- priced and creates high impact on the minds that see it. 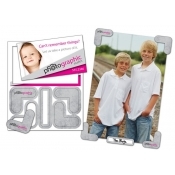 This ensures these photo frames will last for years to come! 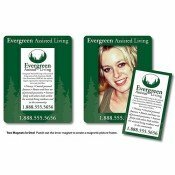 Full color printing, fully customizable, free shipping, free design assistance, free artwork, and free online design proof. 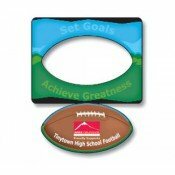 Printed on 20, 25, and 30 MIL stock. 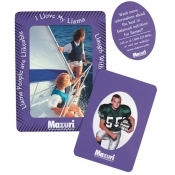 Are you specific about a particular magnetic photo frame? 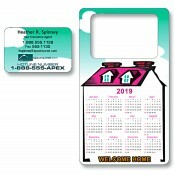 If you haven’t found what you are expecting then give us a call at 855-762-4638 (Toll Free) or mail us at info@Cmagnets.com. 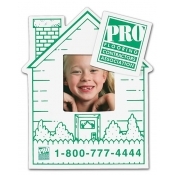 We will help you find exactly what you are looking for. 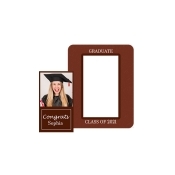 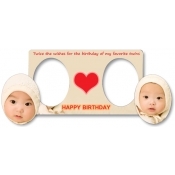 You can be sure of getting only high quality, spectacular and durable customized photo frame magnets at CustomMagnetsDirect.com!